Updated 26/10/2018: First 2019 course date now available. 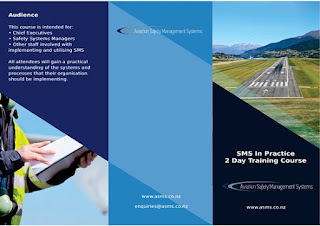 ASMS is pleased to announce a 2 day practical SMS course. Extensive use is made of case studies and practical exercises to demonstrate how an effective SMS can work in practice.